We are grateful for the donations and grants from our major supporters and for the generosity of others. Every donation is appreciated and helpful. 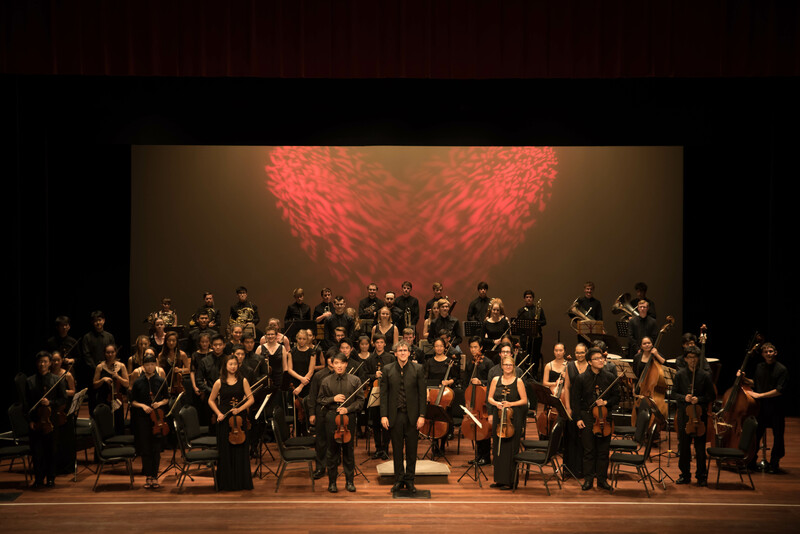 Auckland Youth Orchestra Inc. is a registered charity, CC45382, and is an IRD-registered Donee Organisation for tax credits on donations. Names of Supporters and Subscribers are printed in the concert programmes (unless requested otherwise). Subscribers pay an annual subscription of $25 as a donation towards our ongoing work. Subscribers become Members of the incorporated society and, as such, are entitled to attend the Annual Meeting and vote. 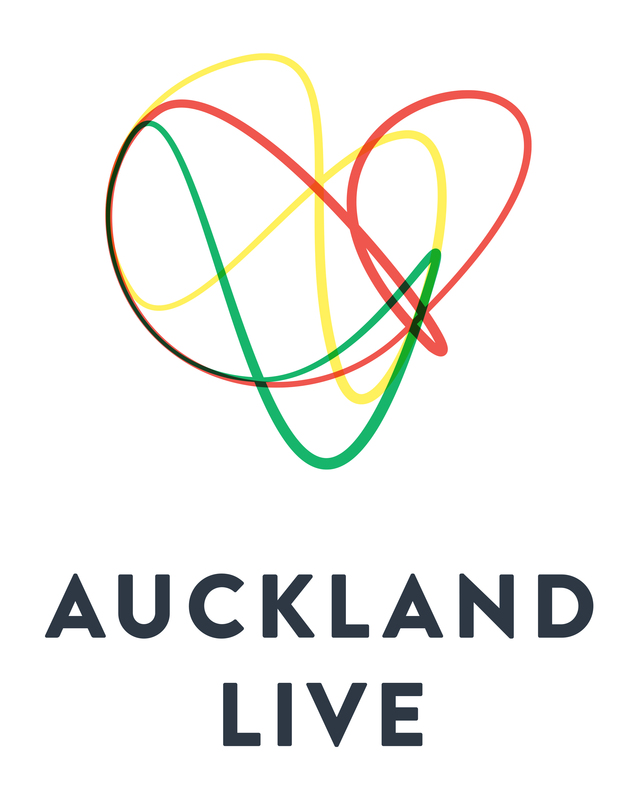 Supporters donate a minimum of $60 and, to show our appreciation for their support, their names are listed in the printed programmes and some of the best seats are cordoned off exclusively for them at the free Auckland Town Hall concerts. Our convenient Givealittle page, which accepts payment by credit card or internet banking and emails you a tax receipt immediately. Support us by attending our concerts - it is thrilling for our players to present their concerts to a full hall. Sign up to receive our newsletters - know about our concerts in advance. Click here to sign up.